Wise Care 365 PRO - Keep your PC at peak performance! 6-month license for PC Professionale users for free! 5300 in total! Wise Care 365 is a bundle of important registry, disk, and other system tuneup utilities for your PC. 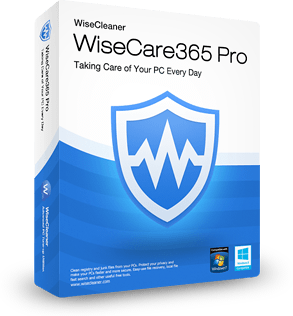 Easy to use and effective, Wise Care 365 is the best solution to improve your PC's performance. Get Wise Care 365 and your computer will never run slowly again! Thanks again for your participation and your interest in Wise Care 365 & PCProfessionale!